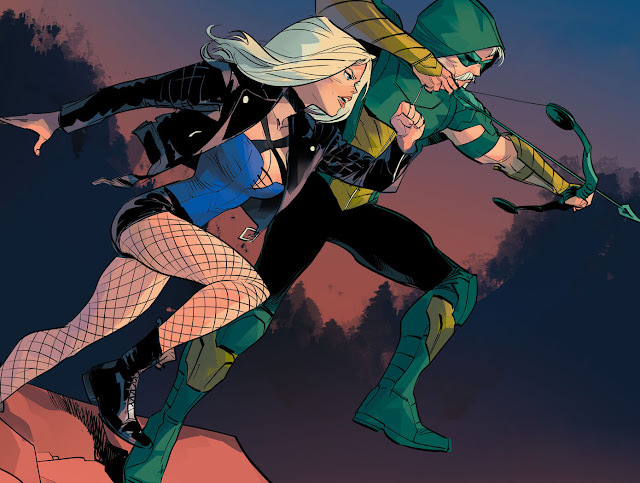 After Green Arrow, Black Canary and John Diggle previously took care of the international criminal organisation Ninth Circle, Ollie's sister Emi Queen was taken away by her mother Shado. They all returned to Seattle, wreaking down the Empire Express on their way back home to thwart an assassination attempt of Amin Mustafa by mercenary Eddie Fyers. Now, Ollie and his team along with their computer geek friend Henry Fyff is trying to set-up a new place for them to operate from Rainier Wilderness, just outside of Seattle. Seems like, Seattle is already pretty hyped up regarding the attack of Emerald Archer on CFO Cyrus Broderick from Queen Industries. As reporter Victoria Much covers this news on television, she asks her audience whether they think that Green Arrow is a defender or terrorist. Then there was that Empire Express incident on broad daylight, which is pretty hard to ignore. Folks of Seattle town are having a mixed reaction to this news whereas the homeless family that Ollie saved previously alongside Black Canary from clutches of the Underground Men thinks that he is a savior for them all. In the city, Arrow had an encounter with Sgt. Scott Notting, who was beating up a civilian only out of suspicion for drug possession and a video tape of that confrontation goes viral overnight. This made Arrow a hero to many people but Notting eventually gets suspended from force. Mayoral candidate Nathan Domini gets a surprise visit from Oliver Queen for a favor on getting evidence against CFO Cyrus Broderick of Queen Industries. Meanwhile, people who spoke publicly about Green Arrow are all shot down with arrows by some deadly accurate archer. Dinah and Oliver go to investigate about that rumored deadly archer and learns from a street bum that there are many of them out there like the one they are looking for. Arrow and Canary offers their help to police but got being shot at in broad daylight and is forced to ran away. A group of armed extremists led by Scott Notting started showing up in places and gunning down whoever they think is filth to the city, going by the name of The Vice Squad. He had a heated argument with Chief Westberg about what needs to be done before he was sent to probation. In the middle of a game, Hawks' most beloved quarterback Cy Samson is shot with an arrow and Oliver Queen is immediately framed for this act on spot by everyone. The mystery killer is revealed to be one of League of Assassins member Dark Archer, who was trained by Ra's al Ghul. Dinah showed up at the scene with Seattle Police and Green Arrow took an arrow that was meant for Chief Westberg. The Vice Squad establishes a reign of terror on Seattle and Emi returns as Red Arrow to help her brother out. Here is your links to buy "Green Arrow – Emerald Outlaw" from DC Comics in issues on Amazon. Here is your link to buy "Green Arrow – Emerald Outlaw" from DC Comics on Amazon. Ever since Green Arrow has started his journey after the events of DC Rebirth, Oliver Queen has lost his sister, all of his fortune, almost died and got stranded from civilization but in the end, has found by his allies (The Death and Life of Oliver Queen). 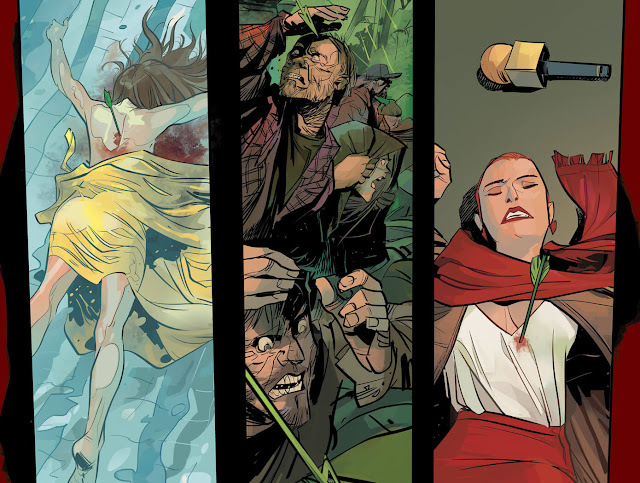 Succeeding from beginning of Rebirth, writer Benjamin Percy (Teen Titans – Damian Knows Best, Titans – The Lazarus Contract) was brought in by DC Comics with artists Juan Ferreyra (New Suicide Squad – Kill Anything, Prometheus – Fire and Stone) and Otto Schmidt (Green Arrow – Island of Scars, Korvac Saga – Warzones!) to work on third story-arc of this series. 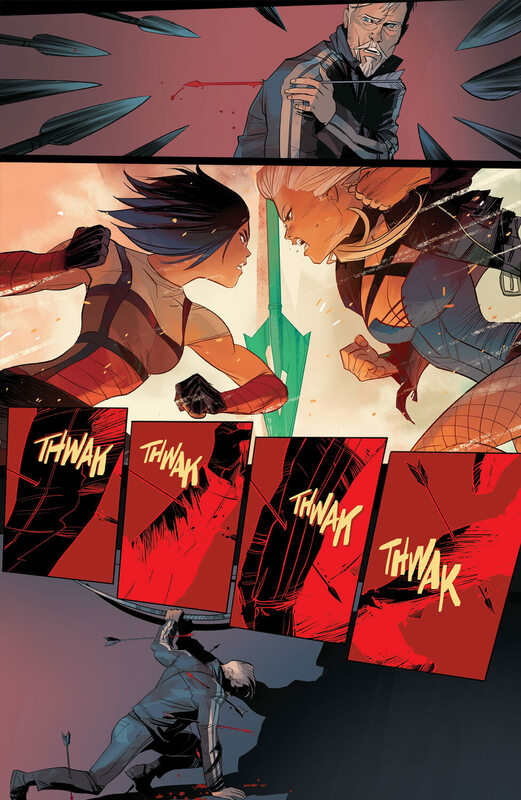 The story marks the return of one of Ollie's old enemy yet a lesser known villain Dark Archer and this also hints at the possibility of League of Assassins and Ra's al Ghul showing up in the near future in this comic-book series. Also, Oliver Queen and his allies took on an angry mob led by a former deranged member of Seattle Police Department, with whom he had a run in before. 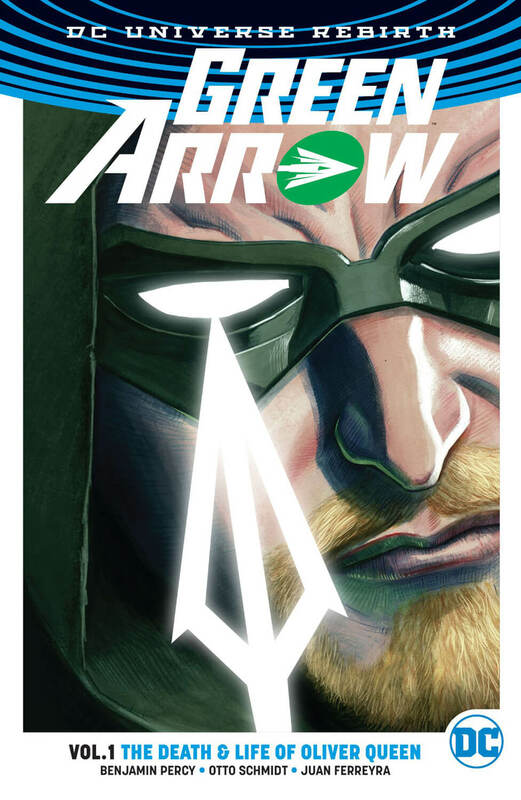 Collecting issues #12-17 from the sixth ongoing monthly series of Green Arrow, "Emerald Outlaw" arc will be concluded in "The Rise of Star City" up next. After an epic encounter with the Ninth Circle on their giant ship The Inferno, Green Arrow, Black Canary, John Diggle and Emi Queen managed to wreck down the massive ship into the ocean. Emi was taken by her mother Shado to the Yakuza, to whom, she owes a blood debt and was acting as their double agent. 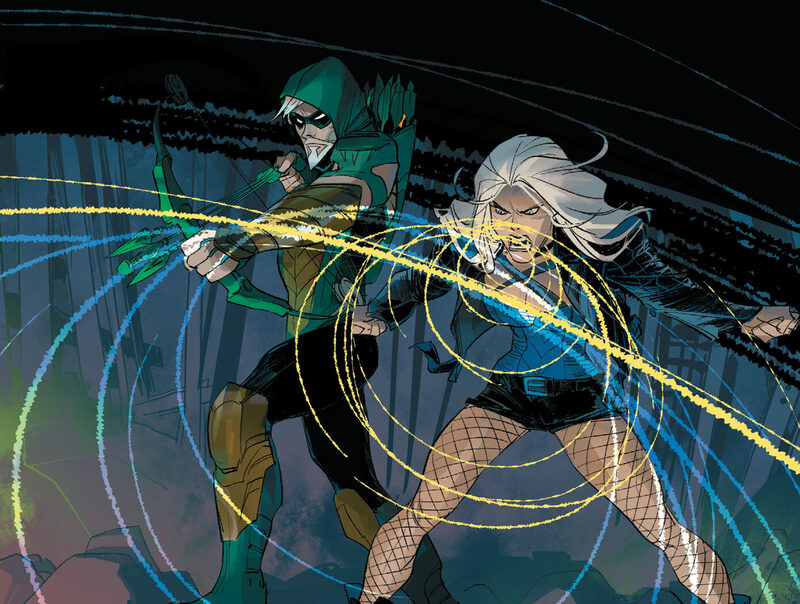 As she berates Emi, she recalls her time in Seattle with her brother Oliver Queen, their training and her social life. In flashback, it was shown how she came on contact with the villainous Clock King and how it effected her. Emi argues with her mother about her not belonging to the Yakuza leader Oyabun, just as her adopted father Komodo. She eventually manages to ditch her mother and draws Oyabun's attention in a Karaoke Nightclub by winning a fight. Ollie washed up on the shore on a lone island all by himself. It's been days that he was there and he suddenly stumbled into a bear while hunting for food. Upon evading it, he came across Dinah Drake, which he thought was a dream. Later at night, Diggle was attacked by the bear and was abducted to a secret laboratory, ran by a woman named Ana, who's got half of her face burnt. As soon as Ollie and Dinah realize what happened, they go looking for Diggle but found some more connections to the Ninth Circle. Together, they trashed the facility and hopped onto Empire Express, an under-ocean train carrying intercontinental delegates. 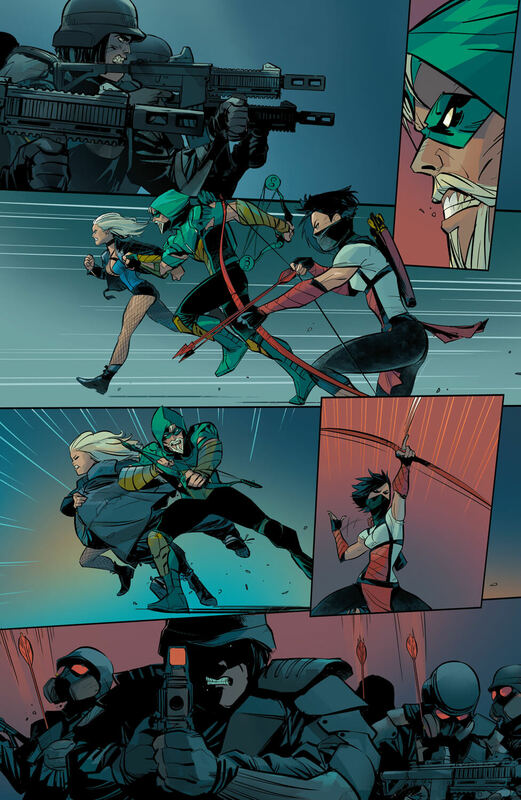 Arrow, Canary and Diggle team up one more time to stop the vile mercenary Eddie Fyers from killing everyone on board. Here is your links to buy "Green Arrow – Island of Scars" from DC Comics in issues on Amazon. Here is your links to buy "Green Arrow – Island of Scars" from DC Comics on Amazon. 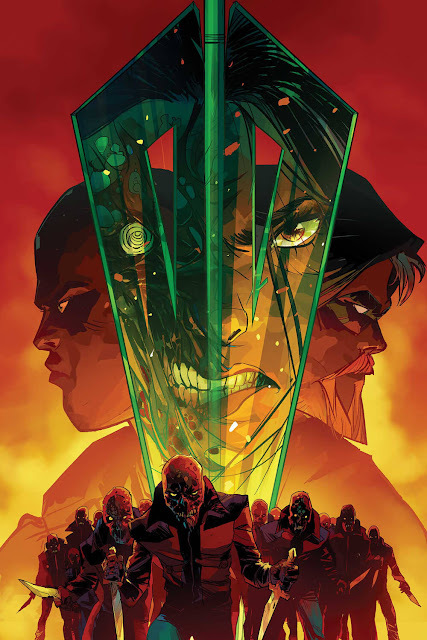 Following "The Death and Life of Oliver Queen" story-arc, the plot concluded and carried over to "Island of Scars" by writer Benjamin Percy (Teen Titans – Damian Knows Best, Titans – The Lazarus Contract), Otto Schmidt (Green Arrow – Emerald Outlaw, Korvac Saga – Warzones!) 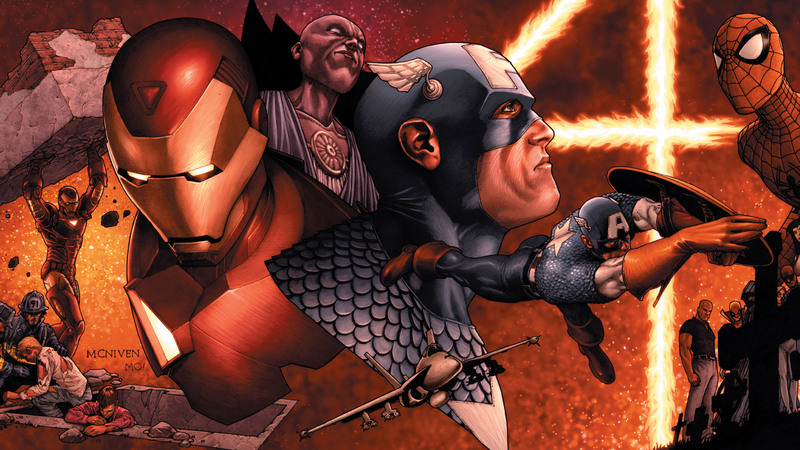 and Juan Ferreyra (New Suicide Squad – Kill Anything, Prometheus – Fire and Stone). 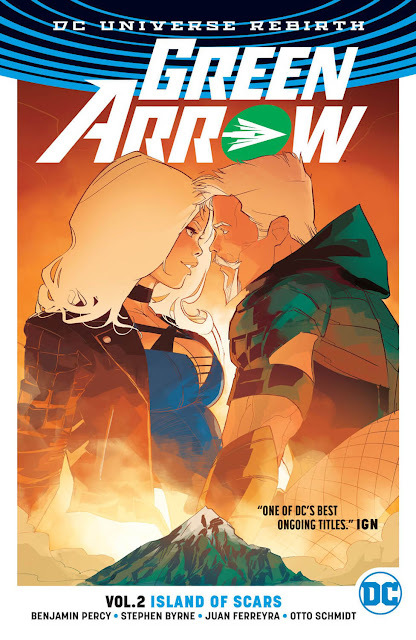 Published by DC Comics in 2017 as part of their DC Rebirth initiative, this storyline features issues #06-11 from the sixth ongoing volume of Green Arrow monthly series. 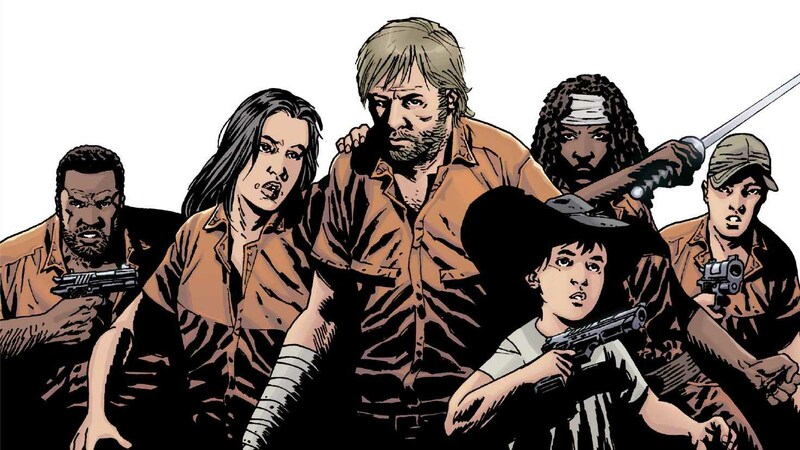 Percy creates another "Year One"-esque setting to strand Oliver in an isolated island and survive there as well as sending Emi on a journey on her own. This story as like the one before it also is concluded to the next one, titled "Emerald Outlaw". Returning from a usual sour date, Oliver Queen hands out some money to a homeless kid and his mother on his way back home. As the dollar bill flew from his hands, the boy's mother goes to get it while telling the boy to stay put but then got mysteriously abducted. That night, when a hooded figure was taking the kid from street, an arrow hits the nearby wall and Seattle's very own vigilante hero Green Arrow reveals himself to the stranger. After a brief scuffle between them, the mysterious person turns out to be another vigilante hero Black Canary and they both takes the kid to Oliver Queen's apartment for some nourishment. The boy tells them that the Underground Men have took his mom and the duo then took him to a homeless campsite called "The Jungle" to meet his father. The Underground Men strikes again to kidnap more homeless people as Arrow and Canary follow their trail to discover a secret underground human auction in progress. Arrow and Canary discovers a covert criminal empire called the Ninth Circle and their timely intervention made the goons abandon the auction and run. On the docks of Seattle, the duo sneaks onto another group of Underground Men proceeding with another of their human trafficking scheme, where Emi Queen also helped. After wrapping up, Oliver notices that the shipping container they were carrying humans in, belongs to Queen Industries. Dinah and Oliver spend some time together and then Ollie takes her on a tour of whatever he is trying to do to make a difference. Afterwards, he investigates his company records to find out the connection between Queen Industries and the Ninth Circle. He asks his CFO Cyrus Broderick about this, who promised to take care of it but as soon as Ollie reaches home, he' been ambushed by the assassin Shado. Oliver took a few arrows and exchanged blows with Shado. When Emi came to check out what's going on, Ollie tells her to get out but instead, she took an arrow and shot him with it. Cyrus Broderick arranges a meeting with his fellow Ninth Circle members about taking over the Queen Industries. In a press conference, Cyrus announced to the world that Oliver Queen gone missing in a boat full of alcohol and drugs but yet, Black Canary and his friend John Diggle refuses to believe it. Here is your links to buy "Green Arrow – The Death and Life of Oliver Queen" from DC Comics in issues on Amazon. Here is your links to buy "Green Arrow – The Death and Life of Oliver Queen" from DC Comics on Amazon. As the entire DC Universe is reborn with all of its heroes and villains, Oliver Queen AKA Green Arrow has also returned in action just like others. So, writer/artists team of Benjamin Percy (Teen Titans – Damian Knows Best, Titans – The Lazarus Contract), Otto Schmidt (Green Arrow – Emerald Outlaw, Korvac Saga – Warzones!) and Juan Ferreyra (New Suicide Squad – Kill Anything, Prometheus – Fire and Stone) has joined forces to plot the first arc of Green Arrow for "DC Rebirth" by bringing some old friends to accompany Ollie to re-discover his roots of being a world class "D-Bag" do-gooder. 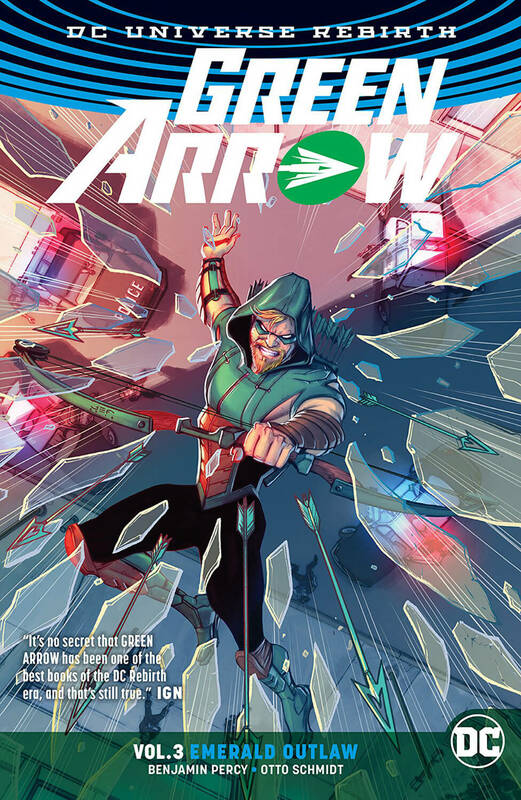 Titled "The Death and Life of Oliver Queen", the storyline collects issues #01-05 from the sixth monthly ongoing volume of the Green Arrow series and the one-shot Green Arrow: Rebirth issue. Characters and elements from The New 52's "Outsiders War" has been borrowed to this story-arc and Oliver Queen also seeks help from his old pal Henry Fyff and John Diggle to stand against the newest emerging threat of the Ninth Circle as it concluded in "Island of Scars".